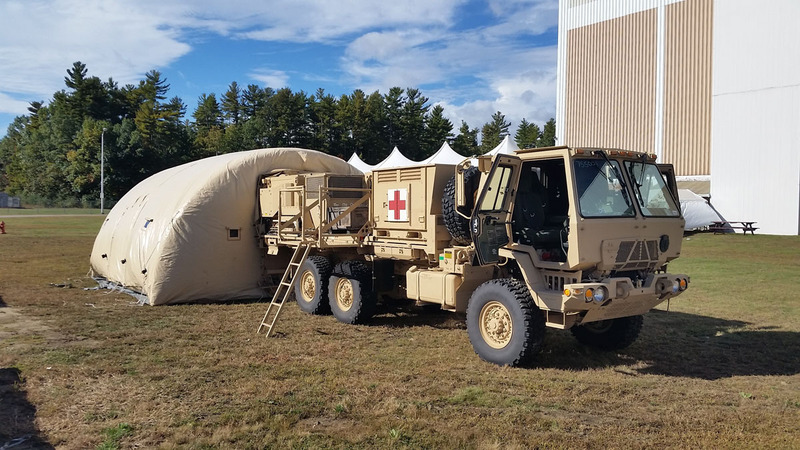 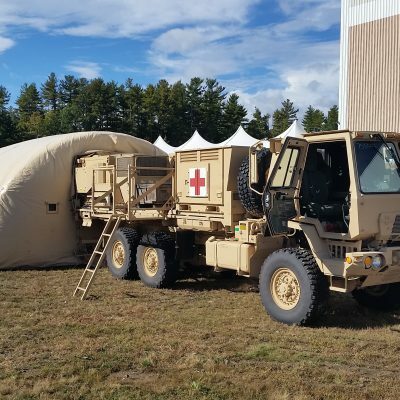 The Chemical Biological Protective Shelter (CBPS) is a mobile, self-contained, rapidly deployable, chemically and biologically protected shelter system that provides a contamination-free, environmentally controlled medical treatment area. 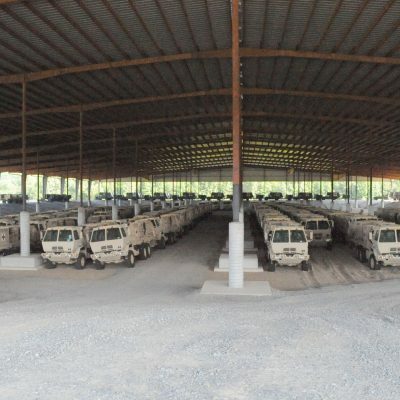 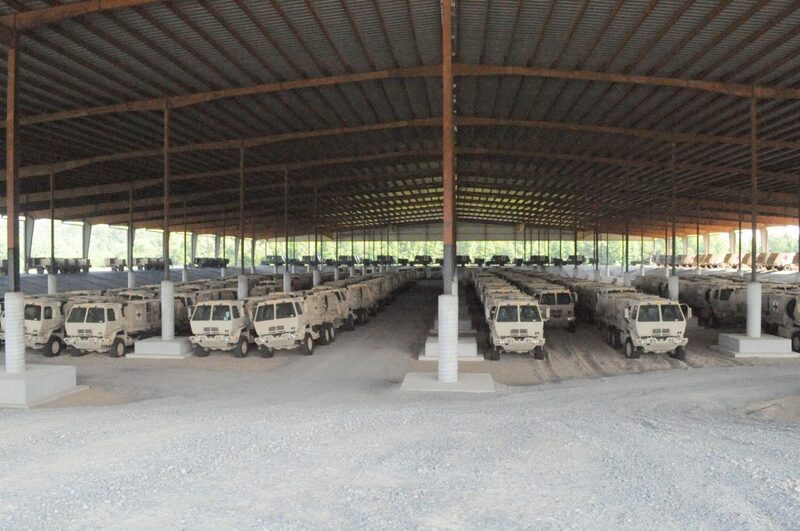 The CBPS is intended to be fielded to the Army, Army Reserves and Army National Guard. 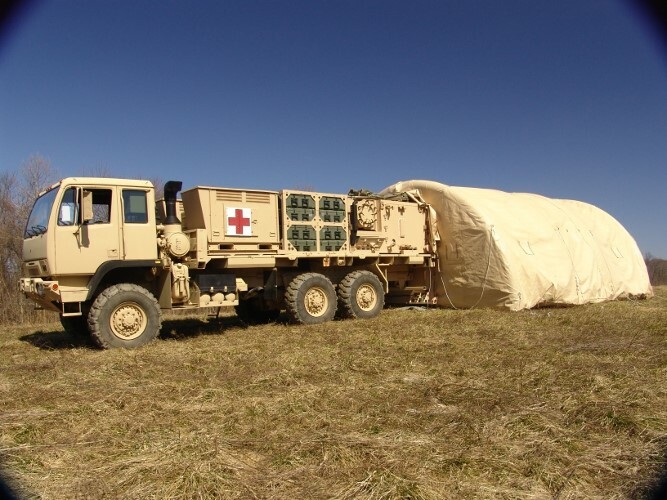 The CBPS provides medical treatment teams and squads, consisting of four medical personnel, with a contamination-free and environmentally controlled medical treatment area to treat up to eight litter and ambulatory patients without the encumbrance of individual protective clothing and equipment. 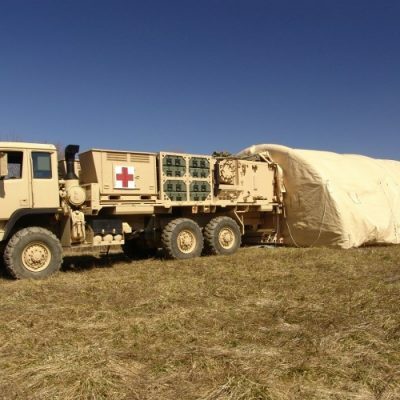 The CBPS is capable of being transported by ground, rail, sea or air.